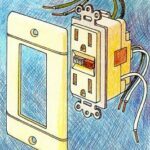 Before you begin wiring an electrical receptacle, or outlet, remember the iron-clad rule of making sure the power to the area you are working on is shut off. You can trip the breaker on the service panel to the localized circuit or, if you do not know which circuit it is, you can trip the breaker to the entire house. 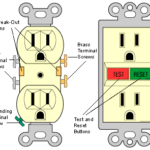 Use a circuit tester (also called a neon tester) to confirm the circuit is dead. If you’re not comfortable doing this yourself, hire an electrician. To make connections using a screw terminal, you will first need to strip 1/2 to 3/4 inch of insulation from the end of the wire using wire strippers. 1After stripping the wire, form a hook at the end of the wire with a pair of long-nose pliers. Start near the insulation and gently bend the wire toward the end until a loop is formed. On the back of the receptacle is a gauge that will help you measure how much of the insulation to strip off the end of the wire. After you determine how much wire to expose, strip the prescribed amount from the end of the wire. 1Poke the stripped wires into the appropriate holes on the backside of the receptacle. 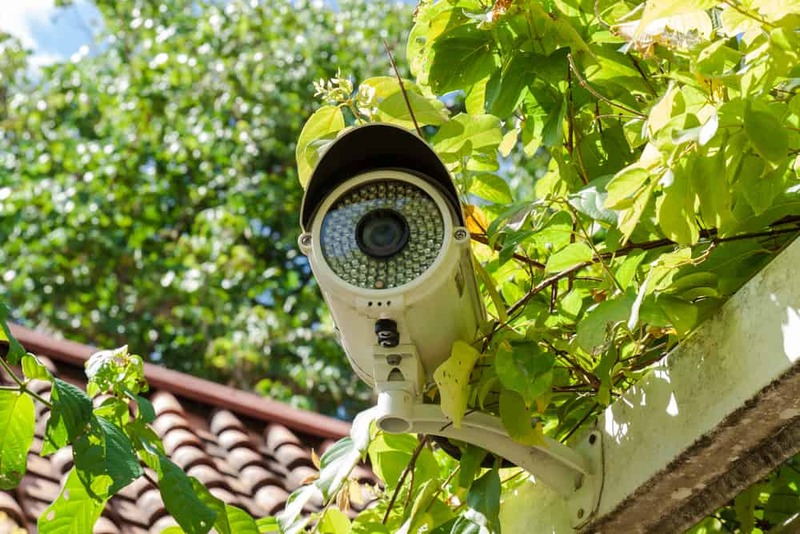 When you insert the wires into the holes, they are held in place by a “jaw” that prevents them from being extracted without using a small screwdriver or blade inserted into a special slot next to the hole to release the tension. 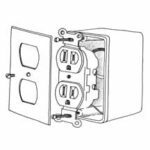 2Once you have checked to make sure the wires are secure, tighten down all the other screws on the back of the receptacle. Keep in mind that backwiring is suitable for copper and copper-clad aluminum wires only—not aluminum wires. 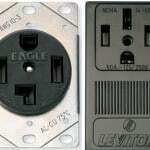 Also, because screw terminals are more secure than backwired receptacles, many professionals and local codes discourage backwiring, at least for 20-amp receptacles.